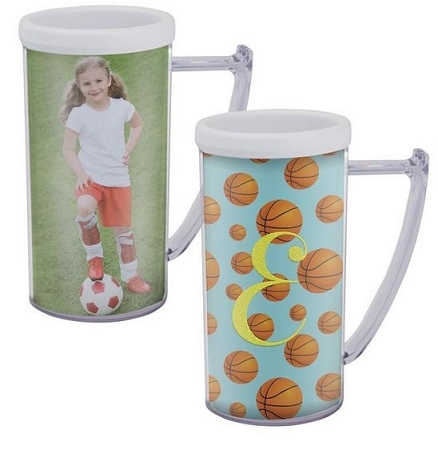 The Stein is insulated to hold your favorite beverage and keep it ice cold or steeping hot. It provide the perfect display for your personal photo. Care: Hand wash only. Do not place in dishwasher!